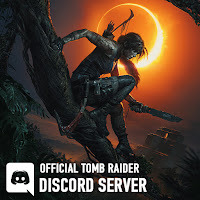 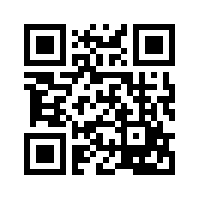 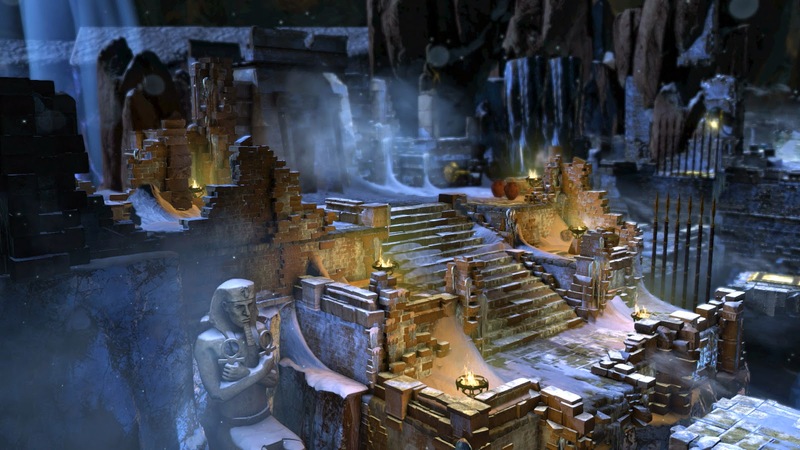 Are you ready to explore a new tomb ? 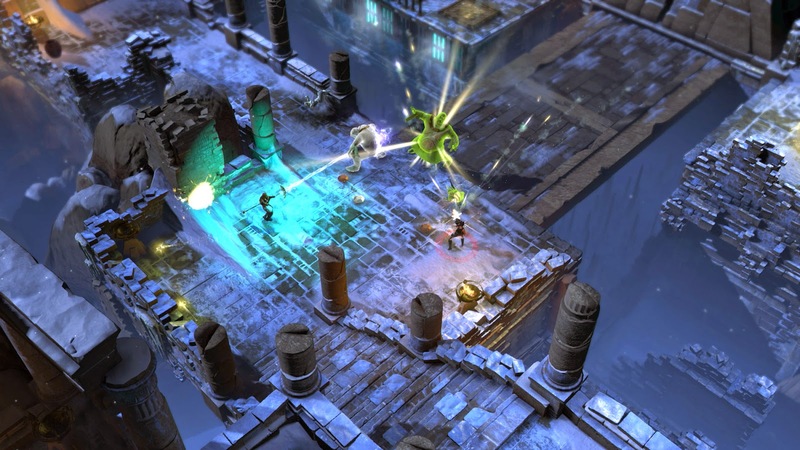 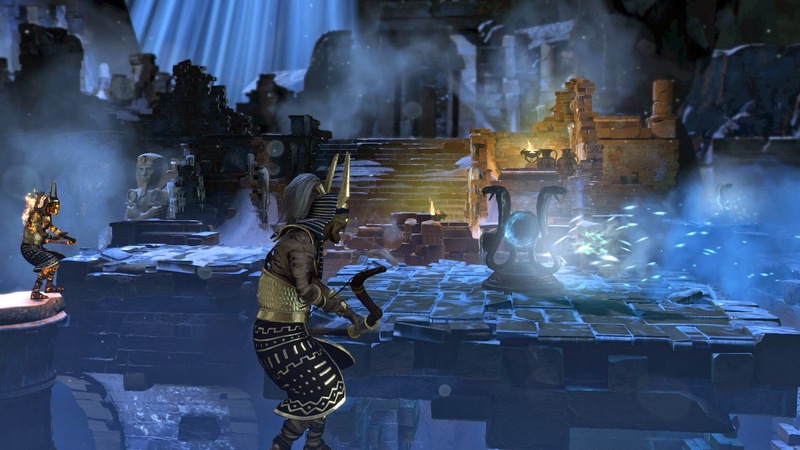 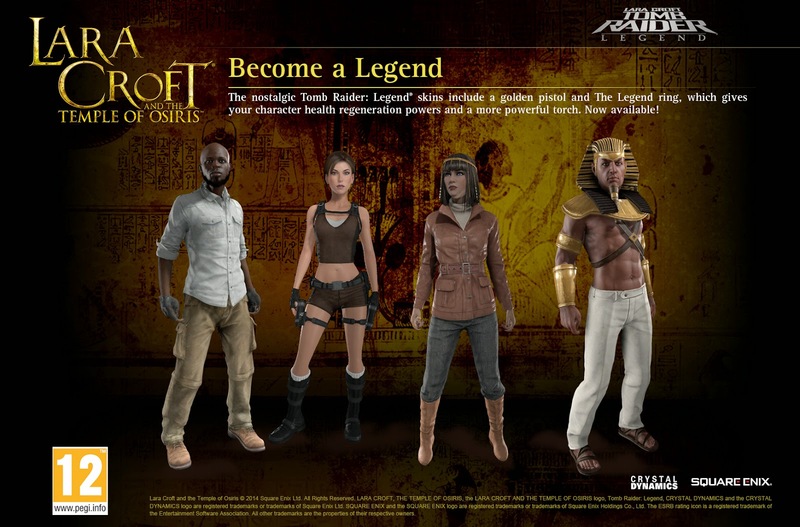 Today marks the first major DLC drop for Lara Croft and the Temple of Osiris. 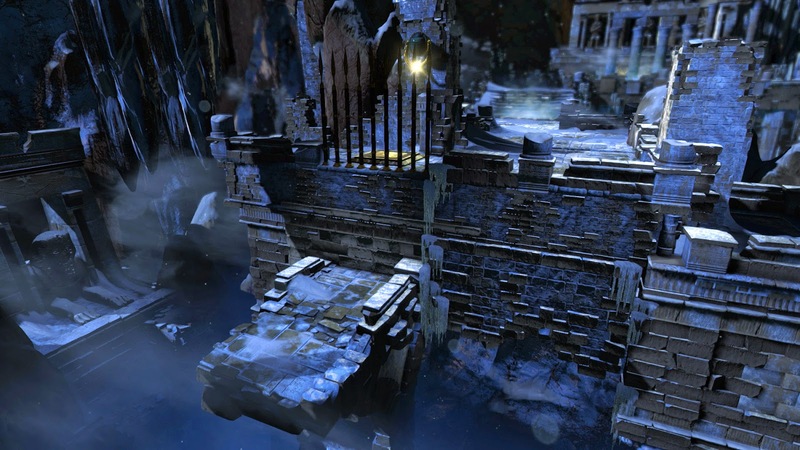 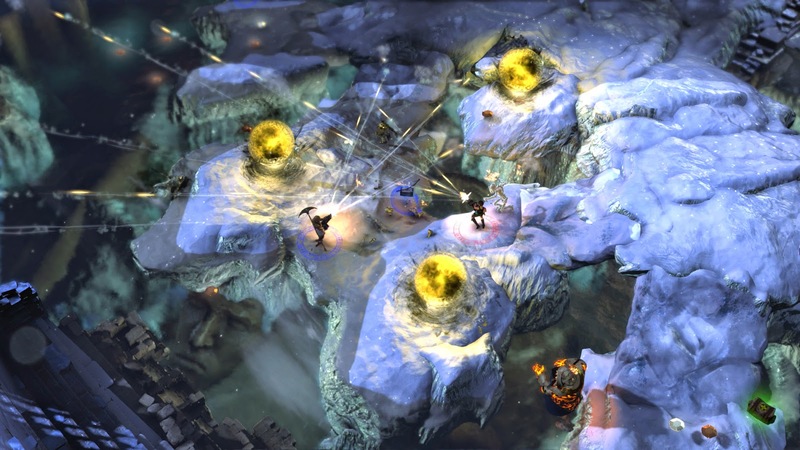 The Icy Death pack includes treacherous new puzzles to solve and enemies to defeat. 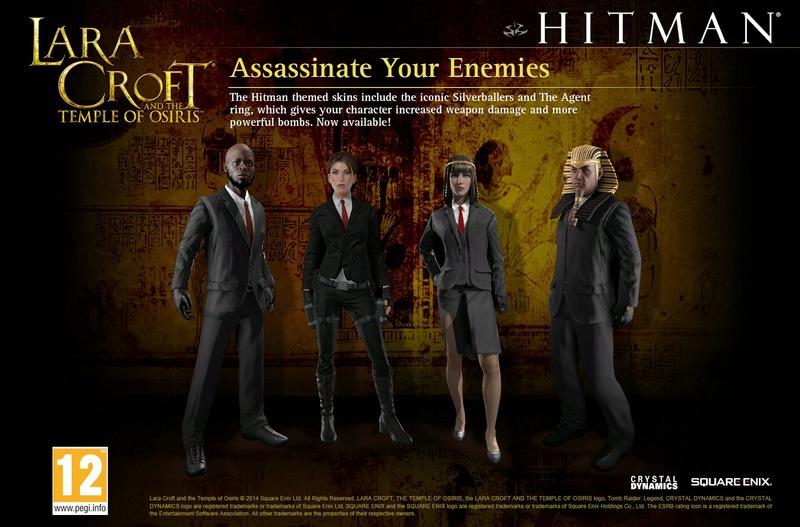 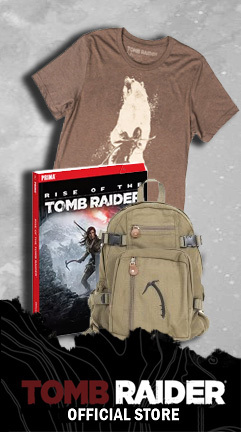 It also includes fresh weapons, rings, amulets, and a skin for Lara from Tomb Raider 2013 and much more .